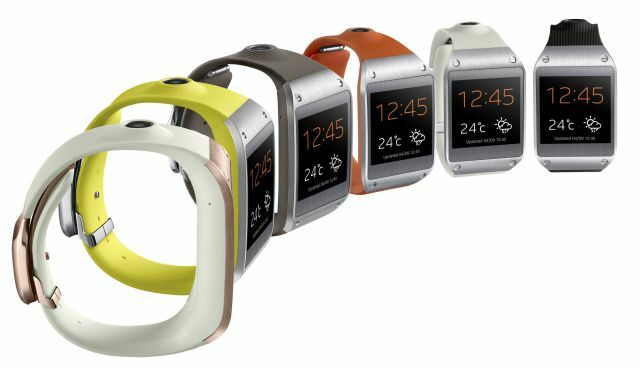 Along with Samsung Galaxy Note 3, Samsung Mobile also introduces the next generation hardware a wearable smartwatch called Galaxy Gear. 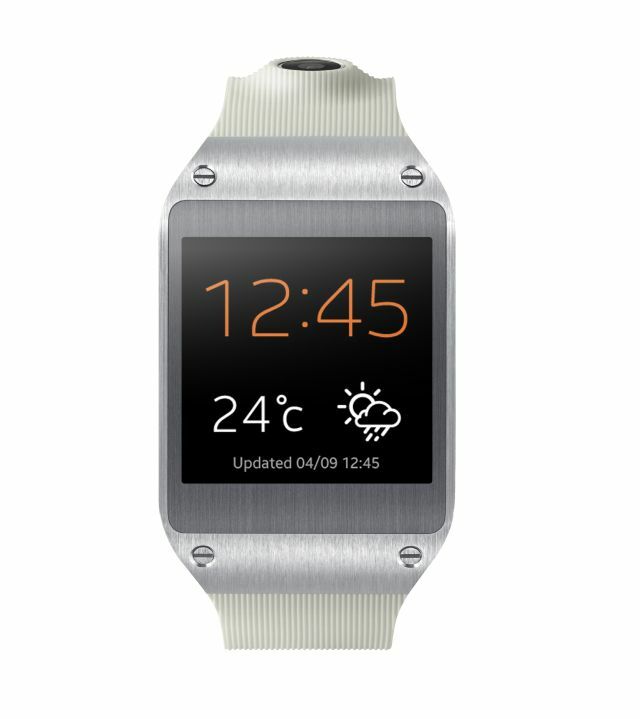 Samsung Galaxy Gear connects to Galaxy devices and it notifies users of incoming messages, such as calls, texts, emails and alerts, delivers a preview of those messages and creates the opportunity for users to accept or discreetly ignore those messages. The Gear has Smart Relay features that’s you open the app on the phone that you were reading to watch. For e.g. If you’re reading mail on Gear and you open the Smartphone at the same time, then the phone will automatically load the email you were reading on Gear. The built-in speaker allows users to make hands-free calls. Users can also draft messages, create new calendar entries, set alarms, and check the weather on the GALAXY Gear with S Voice. The Galaxy Gear has its own store and you can download many other apps to suit your style. Gear is available in 6 colors: Black, Gray, Orange, Beige, Gold and Green. Everyone has to be accepted that Samsung GALAXY Gear has unforgettable features and Samsung is jumping into the market with the new Galaxy Gear. Thanks for share! !